This building began as the Post Printing Co., along with the Sheridan Post Enterprise Newspaper, which later became the Sheridan Press. D & D Hardware then moved into the building and occupied it throughout the 1950s, 60s and 70s. 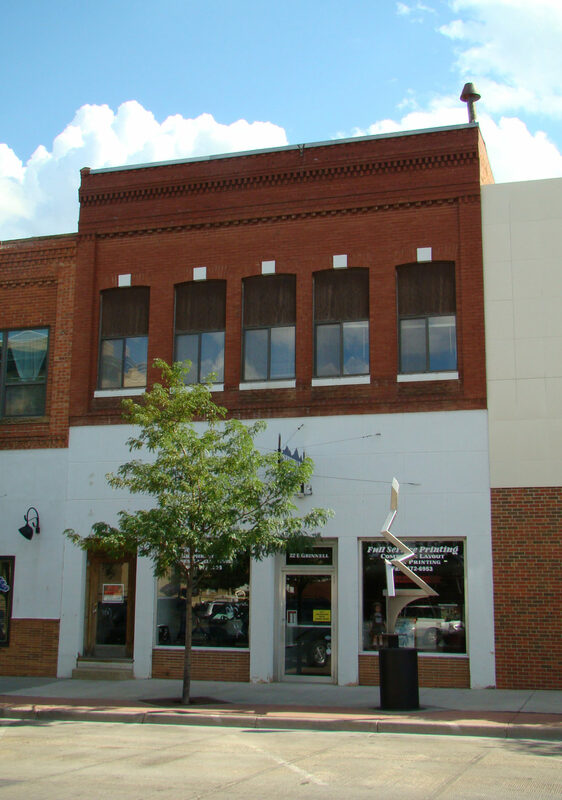 Ed’s Printing Co & the Plainsman Office Supply Co. moved in prior to Sheridan Printing in the 1990s.